The Zen Baker: Books, books and more books. I had a Birthday recently which has resulted in some new books. Hurrah. 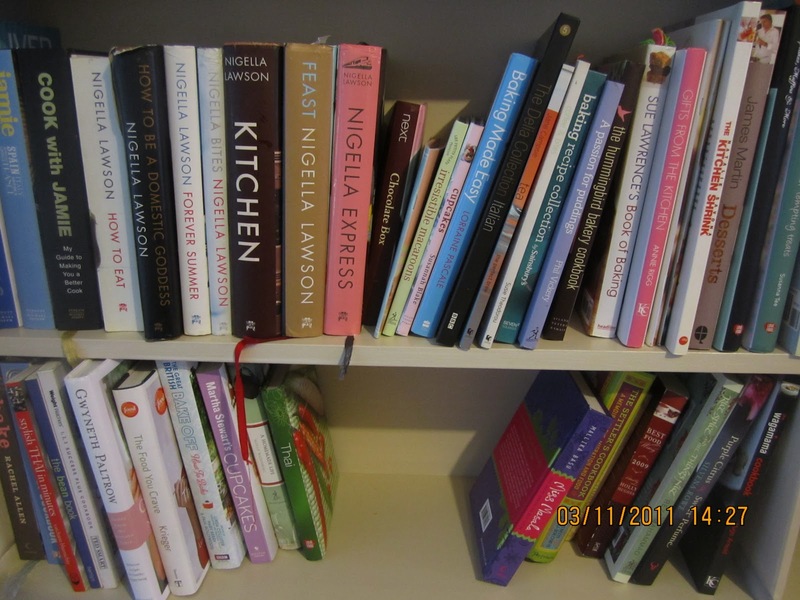 When it comes to cookbooks, that is usually a cause for celebration, rarely do they disappoint. Unlike Fiction, my other love, which is far more precarious and unreliable. Partly I suppose because you can more readily know what you’r going to get before you purchase it. So the ones I got were Cake Days by the Hummingbird Bakery –a very nice continuation of the Hummingbird Bakery Cookbook. Right up my street, a lot of the recipes are very rich so I will have to wait for the right occasion before I try something from it (the dreaded post-baby waist watching is still ongoing). 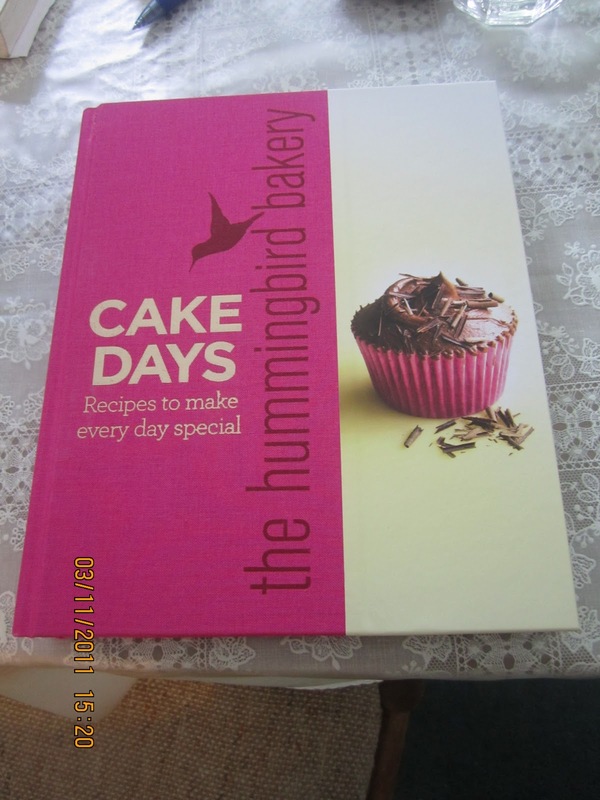 It is very cheerful reading material, the cover and actual book is gorgeous with lovely photographs. 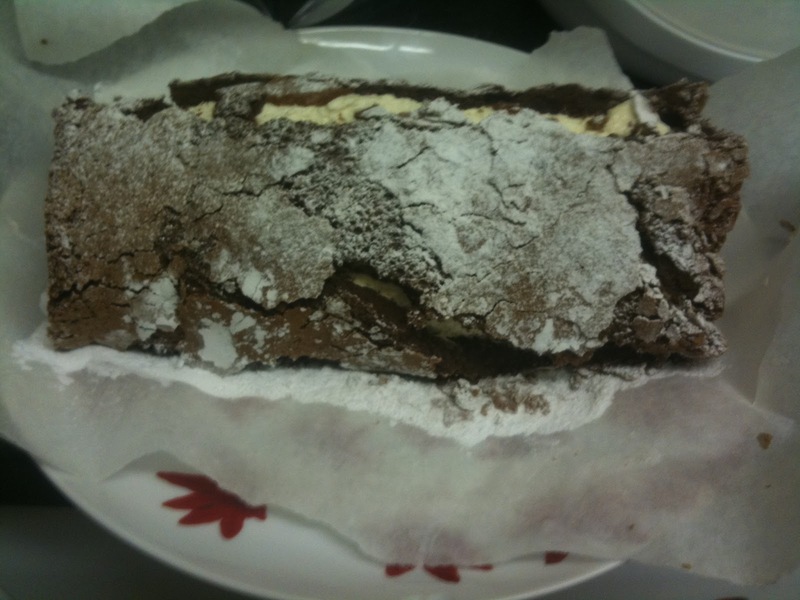 The second one as I have already mentioned in my last post was The Great British Bake Off cookbook which I haven’t yet had a chance to read properly through from cover to cover, though I have made the chocolate roulade from it. More about that in another post. And the third is Gwyneth Paltrows’ cookbook, Notes From My Kitchen Table. It’s good healthy inspiration even if it does have some whacky ingredients that need to be sourced from the health food shop. Not bad, I’m looking forward to trying the brownies from there. I have been reading her blog GOOP recently. You will see the results of baking from the books soon-ish. Some other books I have been reading (in addition to the fiction which is always on the go) are on writing, as there are some other writing projects I am working on in addition to this blog. One of these is Anne Lamotts Bird by bird and another is Natalie Golbergs Writing down the bones. It is refreshing to read some contemporary writing on writing by authors that are alive! Particularly good after months of reading and rereading Dorothea Brande and EM Forster, as good and trusty as they are, the language is very dated. I am getting lots and lots of inspiration from all of them though. The Guardians recent book season was also great. And finally another little foodie titbit, as I was writing this I had a mug of hot chocolate going on the side. 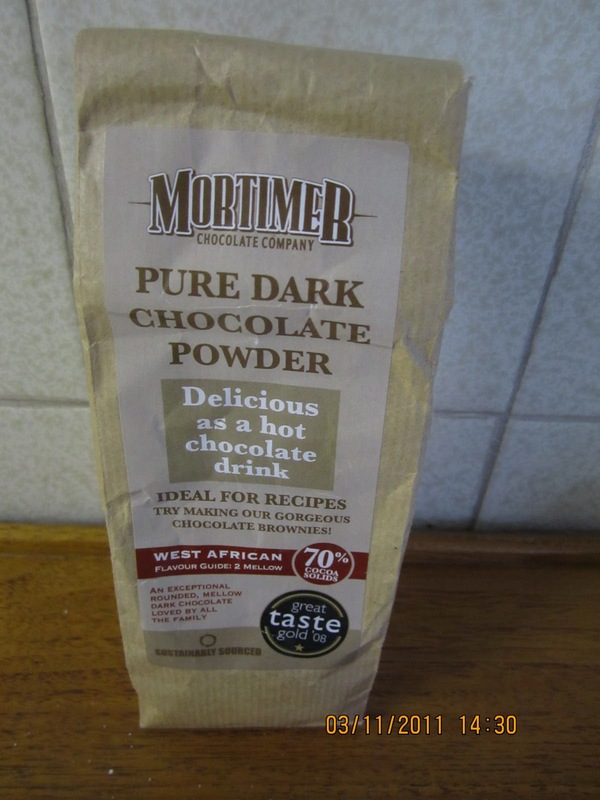 I love my hot chocolate and have tried quite a few in my time, I had settled on Green and Blacks as my favourite but recently I found this dark chocolate powder which tastes great and has 70% cocoa solids (from Waitrose). I'm hoping to try it in some brownies soon. Have a good weekend peeps. Eid Mubarak to all those that are celebrating!